Detegasa has reached a commercial and industrial partnership agreement with the Australian company Sage Automation. With this agreement, the Spanish company intends to enhance the lifecycle support to around 500 Detegasa supplied equipment installed in the Royal Australian Navy fleet, as well as to set the basis for the future manufacturing of their products in Australia, as part of the SEA 5000 Program Australian Industry Capability plan. 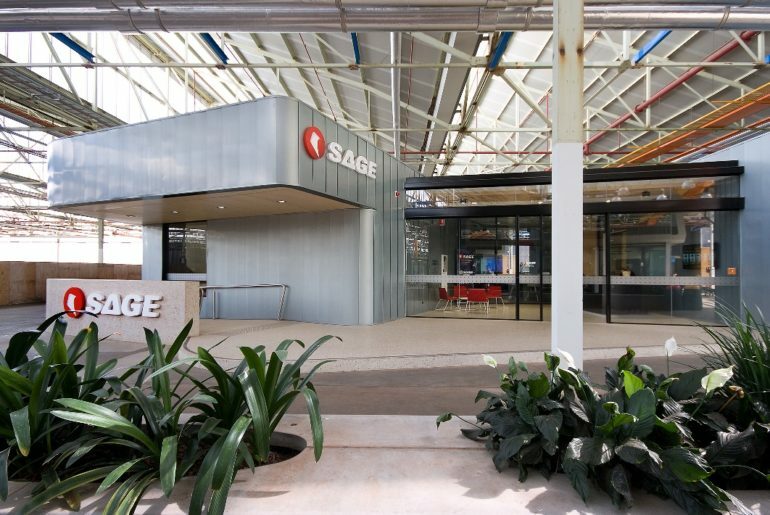 Sage is a global group with a team of 350 people across three continents, 13 offices, and 5 companies, with over 17 years’ experience in the defense sector, in Navy, Airforce and Army applications. Sage has extensive experience in designing, manufacturing, commissioning and supporting sophisticated, highly compliant electrical control systems for naval purposes. This includes Integrated Platform Management Systems (IPMS), which provide mission-critical control of electrical systems onboard defense vessels.